This article was written on 28 Jun 2015, and is filed under News + Features. Excellent successor to 1977, the highly acclaimed debut album from Rune Reilly Kölsch. 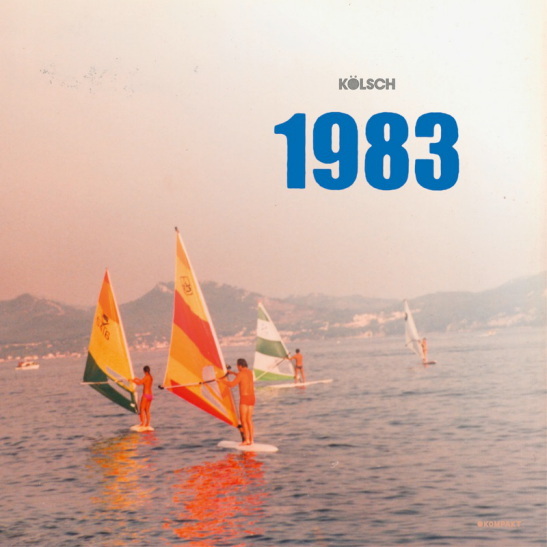 1983 is more mature – to me the soundtrack of this summer. Again released on the might Kompakt label.